Hello everyone, I am one of FEO’s Neurofeedback Technicians. I love this job because I get to help clients achieve their goals and diminish symptoms with which they have suffered for years. Some of these symptoms may include sleep issues, social hinders, migraines, depression, anxiety, ADD/ADHD, and memory loss. I feel so lucky because I get to see people come in longing for help and watch them leave a happier, more collected person! Neurofeedback is pretty high-tech stuff, but I will try to give as simple of an explanation as I can. Neurofeedback is the study of analyzing the speed of neural cells and how fast they are firing from one cell to the next. Basically, we are looking at the electrical activity of the brain. We can identify neuronal abnormalities such as anxiety, depression, ADD, and ADHD, and then correct them with neurofeedback. How do we do this, you may ask? We record a brain map called an E.E.G. and then create a customized training protocol to help that specific client. 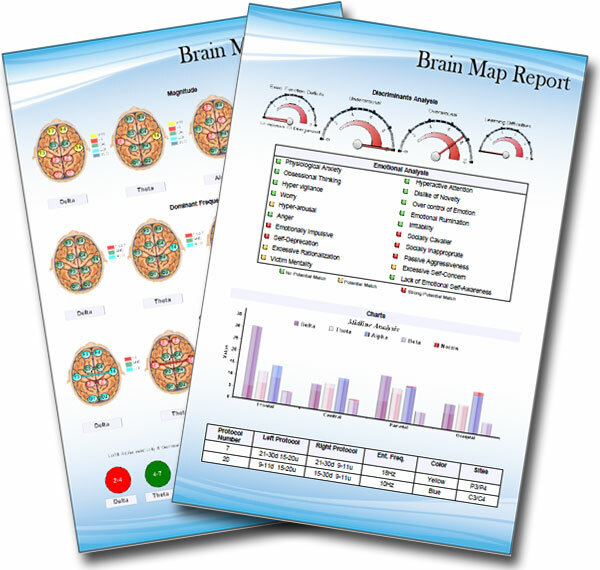 A brain map is a report that is generated from collecting data from the brain. We collect the data by putting an electro-cap (looks and feels like a swimmers cap) on the clients head. 19 small round sensors cover the cap. Each of these sensors reads the brain activity of a particular part of the brain and our computers record this information. 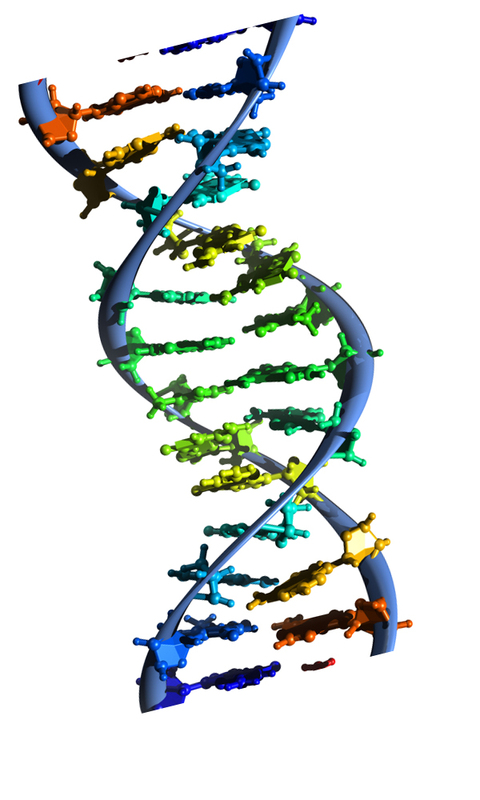 From there, the lab prepares a report based on the data collected and generates a report for our doctors. The report includes colorful pictures of the brain that correlate to what is going on in the brain. It shows what areas are firing too quickly or too slow, or areas where the brain waves are too high or too low. After analyzing the report, our doctors meet with each client individually to discuss the findings and create a protocol for them. During these trainings, the client receives sound or visual rewards. The rewards encourage the brain to maintain the desired level. (The level correlates to the brain map findings.) After being rewarded, your brain will learn how to gain more rewards and eventually your brain will embrace and want the new levels. That’s why neurofeedback is successful over 90% of the time! To learn more, visit our main website at www.balancingyourchemistry.com or our neurofeedback-specific website at www.brainbalancingandneurofeedbackcenter.com. I will be back next month to go more in depth about neurofeedback, stay tuned!